Niccolo Porcella enjoyed the beauty of Moorea’s Lagoon…before the local authorities have forbidden kitesurfing in this paradise. 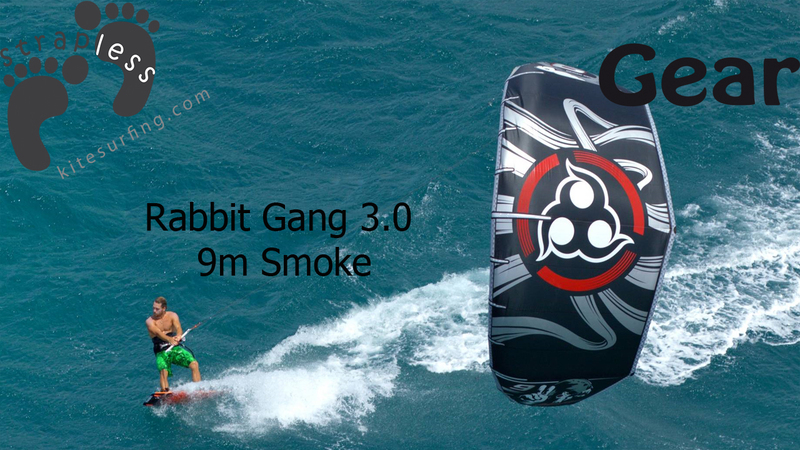 Support the Moorea kitesurfing community, liking Moorea Kitesurf on Facebook. Send them your love ! 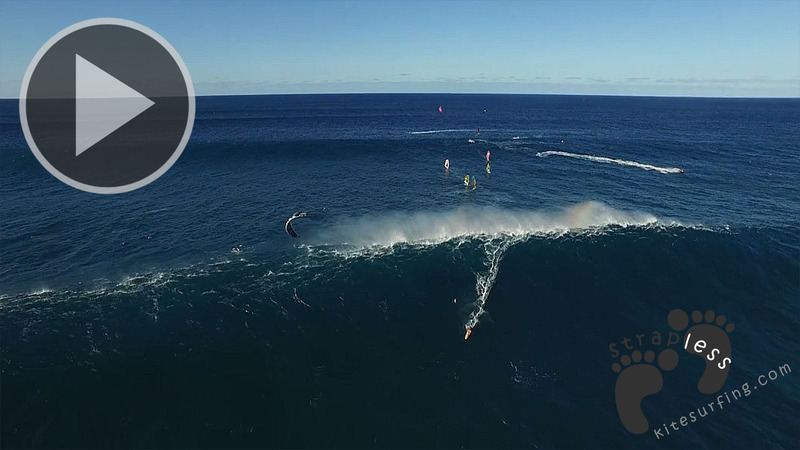 Niccolo Porcella is a Maui-born athlete but raised in Sardinia, Italy – who first made a name for himself as a professional kite-boarder. 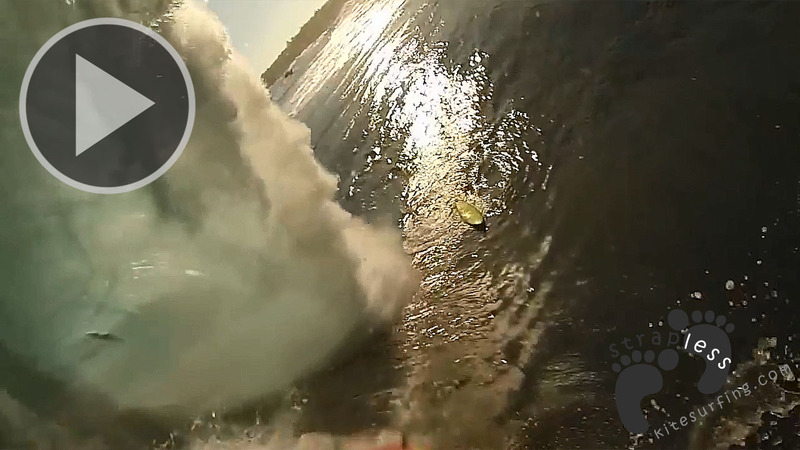 Over time he’s expanded into big wave surfing, wing-suit flying and cliff-jumping. 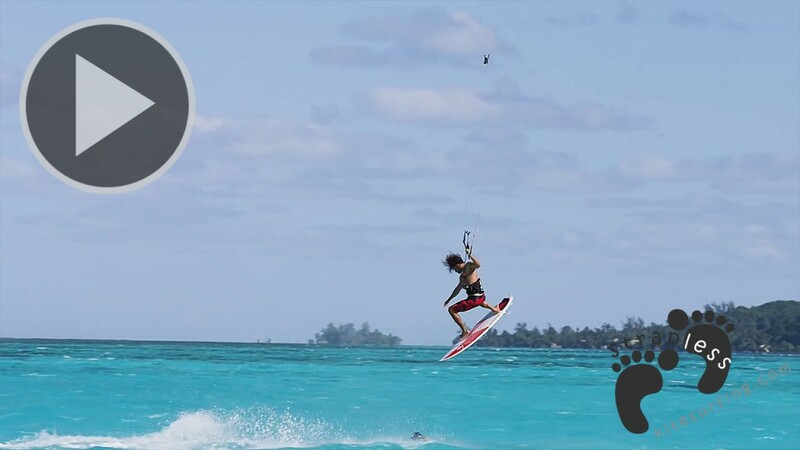 The video features him kitesurfing in paradise (Moorea, French Polynesia) on a strapless board.